Maybe Isolation, Not Loneliness, Shortens Life : Shots - Health News Loneliness and isolation often go hand in hand, so teasing out which factor is harder on health isn't easy. But a British study now suggests that, while loneliness may make you unhappy, it's social isolation that could take years off of your life. Discuss (with a friend). To find out, the team studied 6,500 men and women ages 52 and older. All of them had answered a questionnaire back in 2004 or 2005 that assessed both their sense of loneliness and how much contact they had with friends and family. The researchers looked to see what happened to those people over the next seven or eight years. 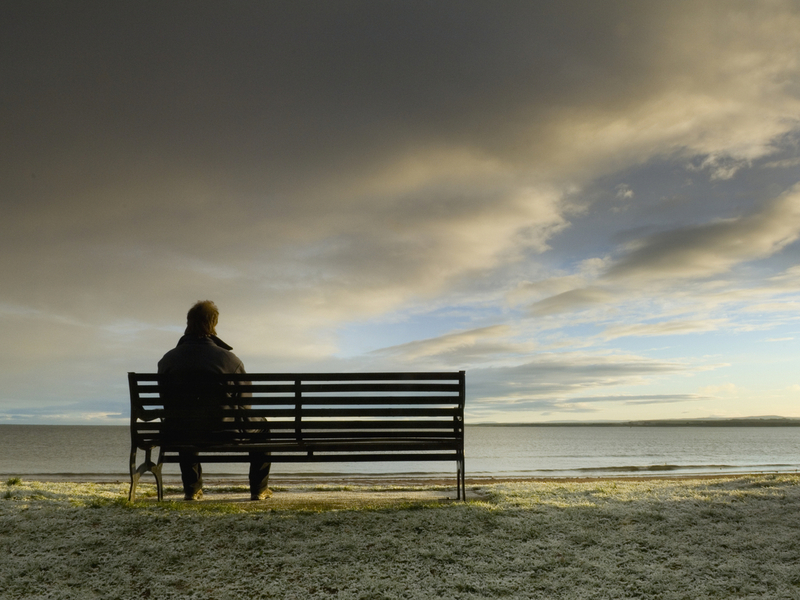 It's not clear why social isolation is linked to mortality. But one possibility is that having other people around has practical benefits as you get older, Steptoe says. For example, they may push you to go see a doctor if you are having symptoms like chest pain, he says. And if you were to lose consciousness, they would call for help. Other researchers say they are surprised and not necessarily convinced by the new study, even though they say it's large and well-done. "It doesn't negate the loneliness work that's been done to date," says Bert Uchino, a University of Utah psychology professor. He says this study may have reached a different conclusion than earlier ones because people's definition of loneliness is changing in the Internet age. The different result might be because this study looked at people in the U.K., while many earlier studies looked at people in the U.S., says University of Chicago psychologist John Cacioppo. So in the U.K., where the culture values a "stiff upper lip," people who live alone may be "less likely to admit to feeling lonely than are residents of the U.S.," he says. Whether or not loneliness raises the risk of dying, Cacioppo adds, it certainly reduces a person's quality of life. And it's easy for people to do things that alleviate both isolation and loneliness, Uchino says. "Have lunch with somebody," he says. "Take a walk. Give them a phone call. I think those are all important ways that we need to stay connected with our relationships. And I think, in the long term, it can help us."